Specialist swimmers' land training workshops with a focus on optimising your physical potential. These workshops will give strategies for improved performance, enhanced recovery and injury prevention. 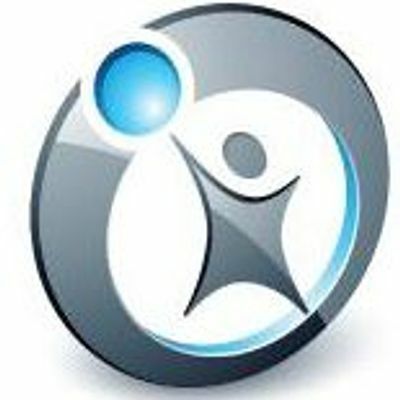 They will include practical techniques in key areas for swimmers; improved mobility, stability and strength. 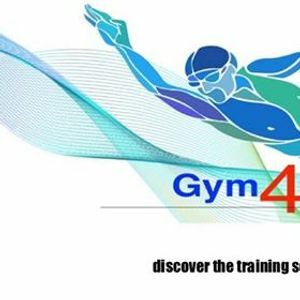 Delivered by PhysioConditioning in collaboration with Gym4Swim. This swim-focussed programme has helped champions Ben Proud, Ruta Meilutyte, Laura Stephens and many others to find the keys to their success. The cost is £75 for the 3 sessions. Please book through Eventbrite link. Is there an age requirements to enter the event? 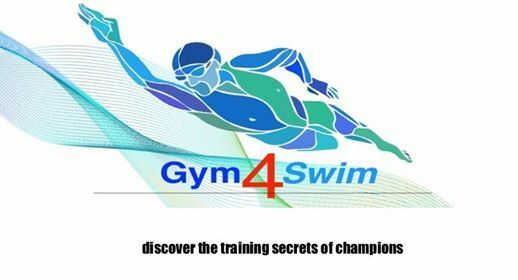 These workshops are targetted to swimmers between 12 and 18 years. Do I need to attend all 3 sessions? Yes this is a 3 session programme and there is no drop in available. What are my transport/parking options for getting to and from the event? There is parking at Space to Move. What can I bring into the event? You should bring tracksuit or clothing that allows you to move easily, foam roller if you have one, a drink. Do I need to be a certain level of competency of competitive swimming? No but you should be keen to learn and improve performance. We are aiming at competitive swimmers but we don't really work with 'levels' as such because the strategies we will share can be adapted to each person's particular needs. We can provide a full refund up to 7 days in advance of the workshops.